After days of back and forth over U.S. President Donald Trump’s decision to pullout American troops from Syria, a U.S. military official said Jan. 11 the process of withdrawal has begun, declining to comment on specific timetables or movements. Col. Sean Ryan, spokesman for the U.S.-led coalition fighting ISIL, said "the process of our deliberate withdrawal from Syria" has started. The Britain-based Syrian Observatory for Human Rights, which monitors the conflict in Syria through a network of activists on the ground, said the withdrawal began Jan. 10 night. It said a convoy of about 10 armored vehicles, in addition to some trucks, pulled out from Syria’s northeastern town of Rmeilan into Iraq. 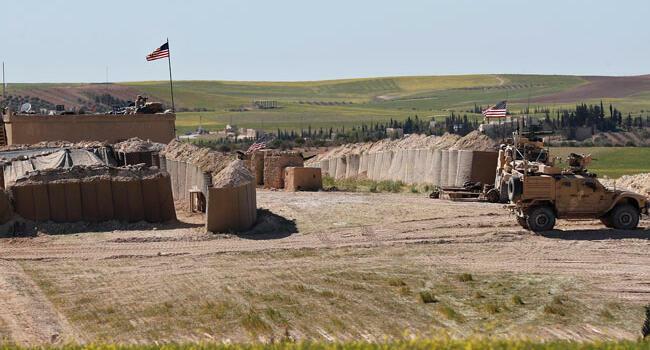 On Jan. 6, U.S. national security adviser John Bolton said American troops will not leave northeastern Syria until ISIL is defeated and American-allied Kurdish fighters are protected, signaling a slow-down in Trump’s initial order for a rapid withdrawal. 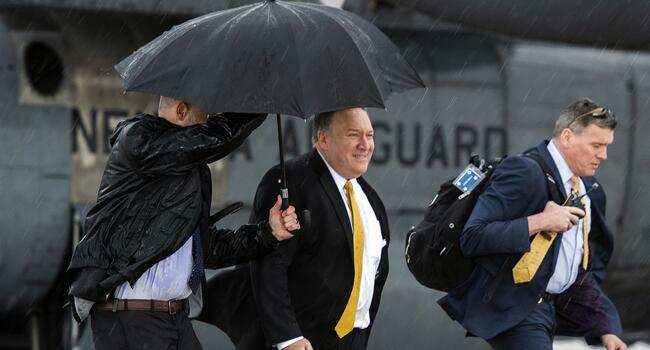 Secretary of State Mike Pompeo, who is on a tour of the region, has also sought to reassure the YPG that they will be safe after U.S. troops withdraw from the country.